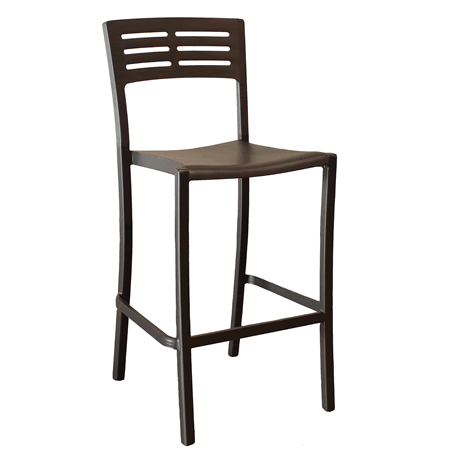 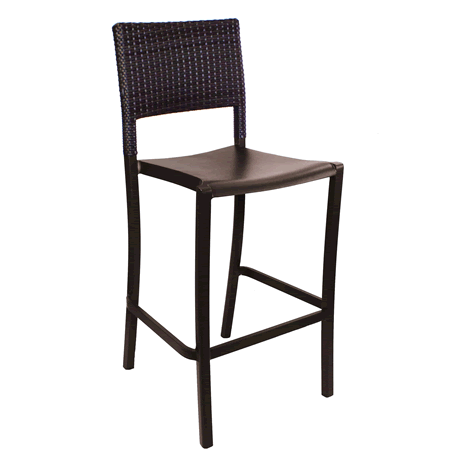 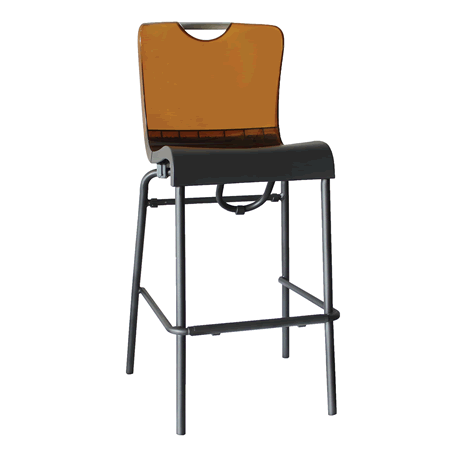 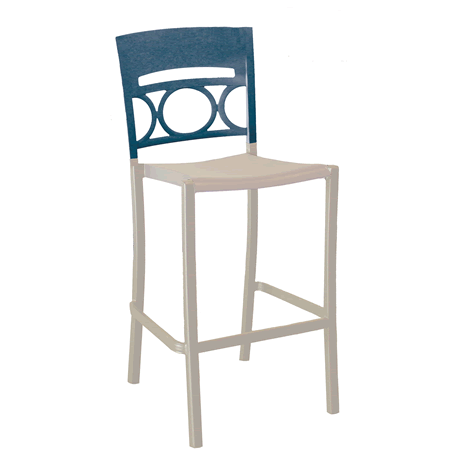 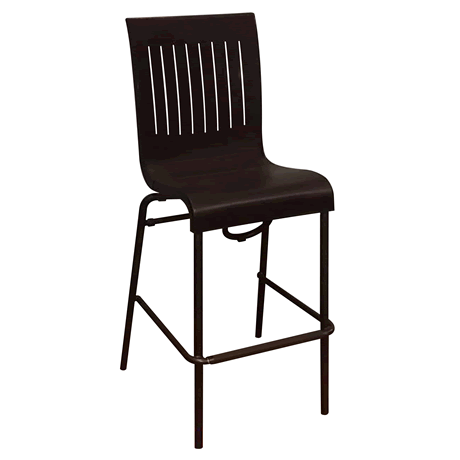 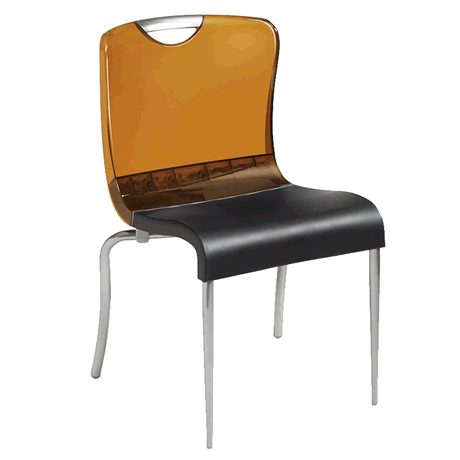 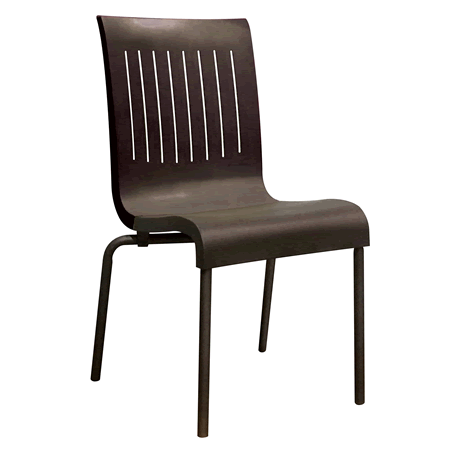 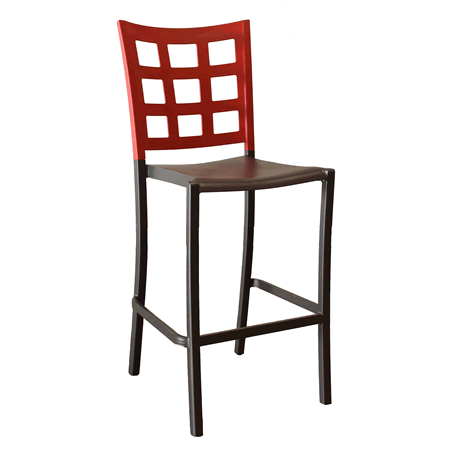 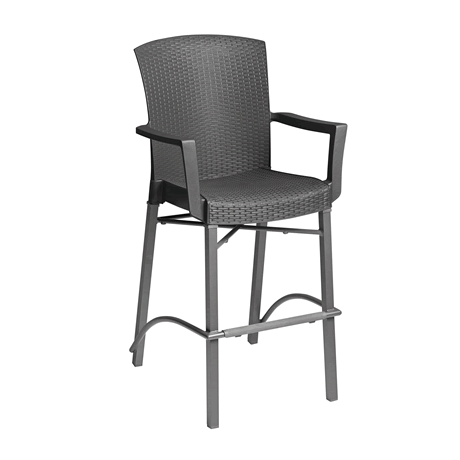 Grosfillex Dining Chairs, Bar Height Chairs and Barstools. 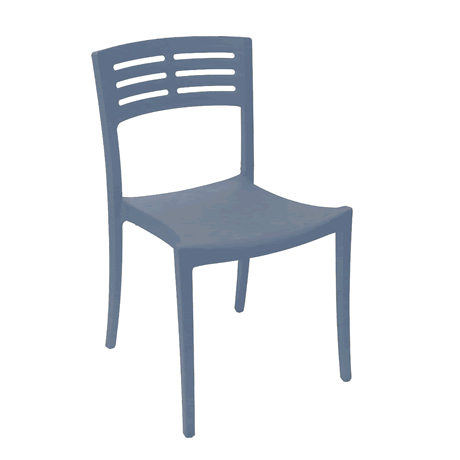 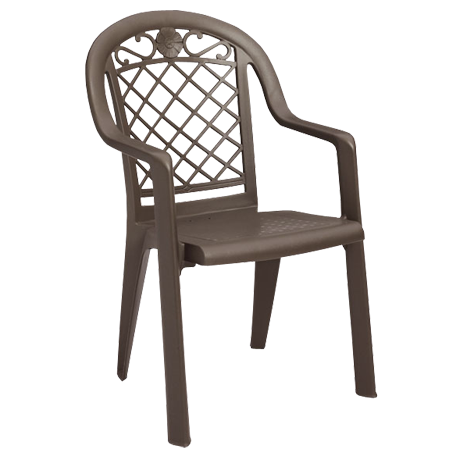 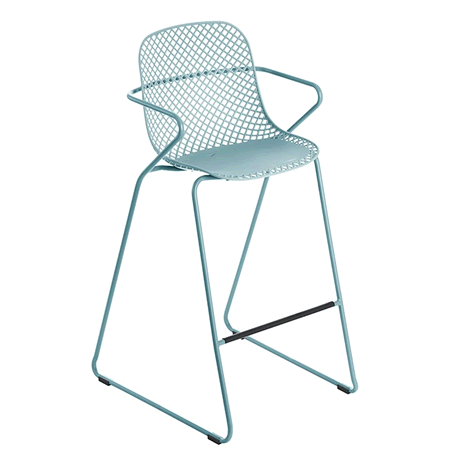 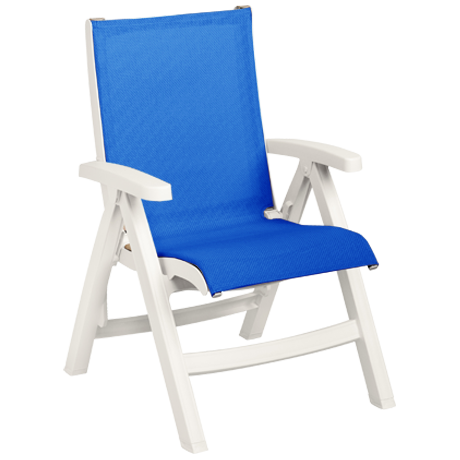 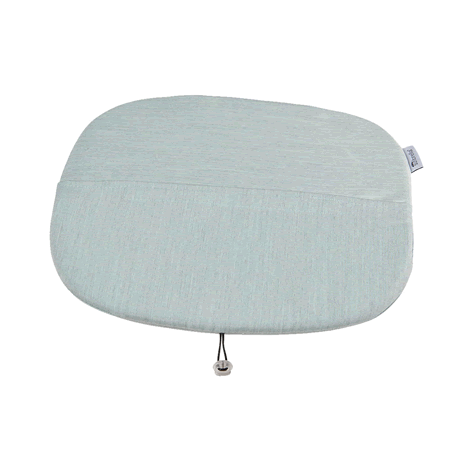 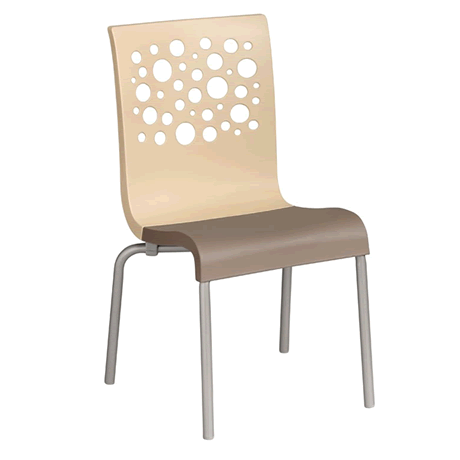 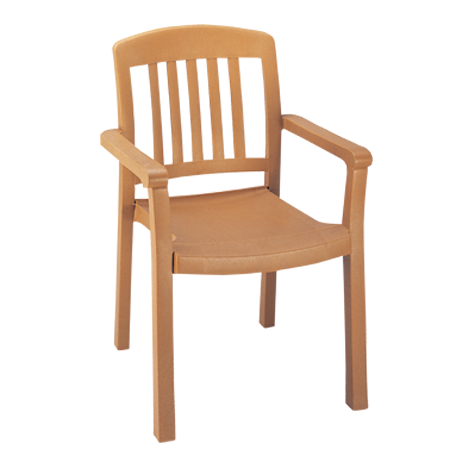 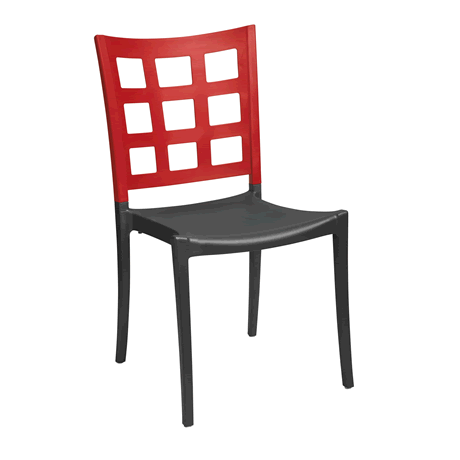 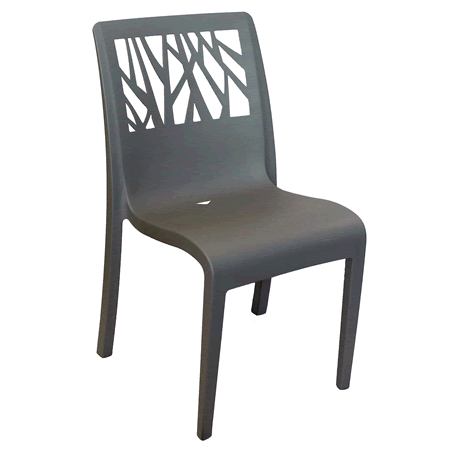 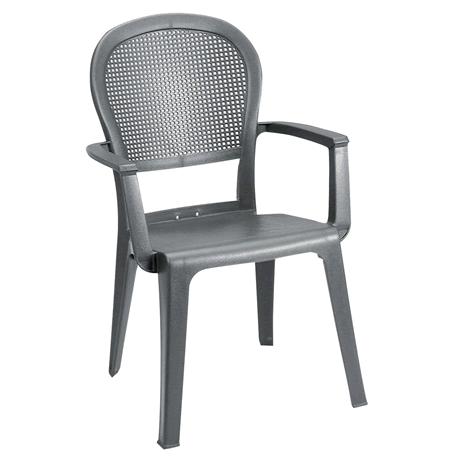 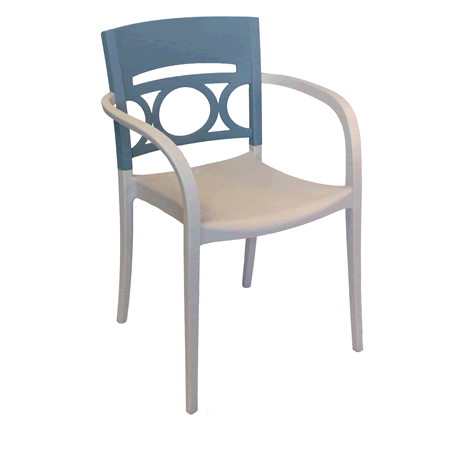 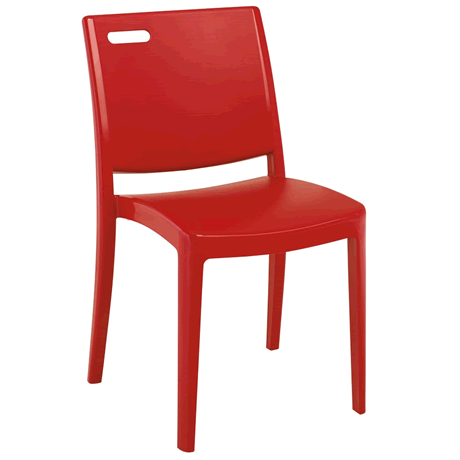 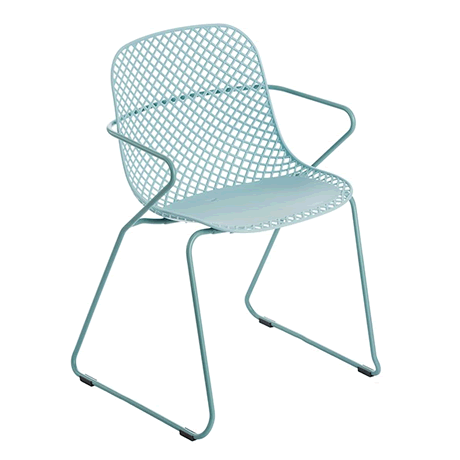 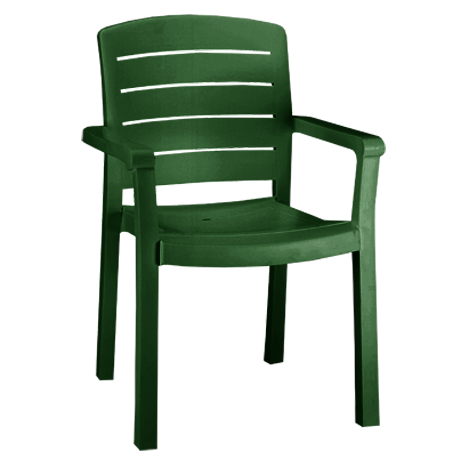 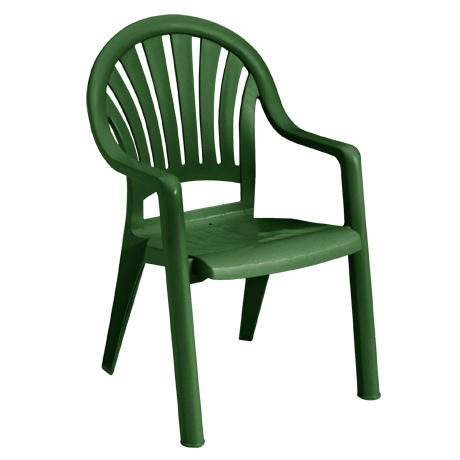 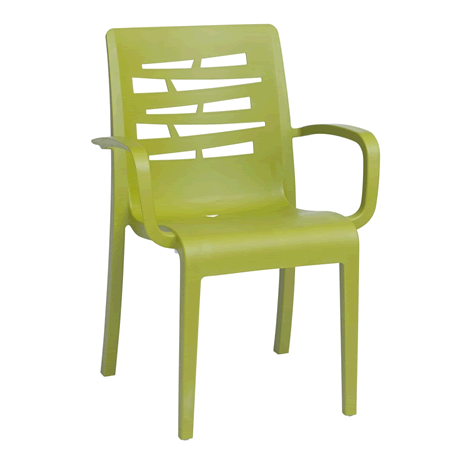 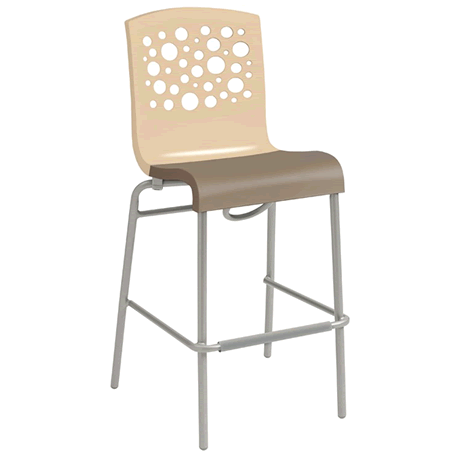 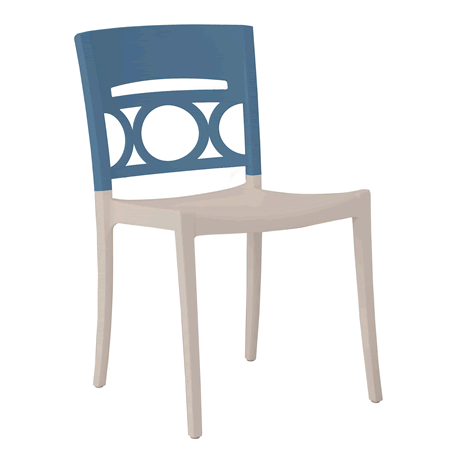 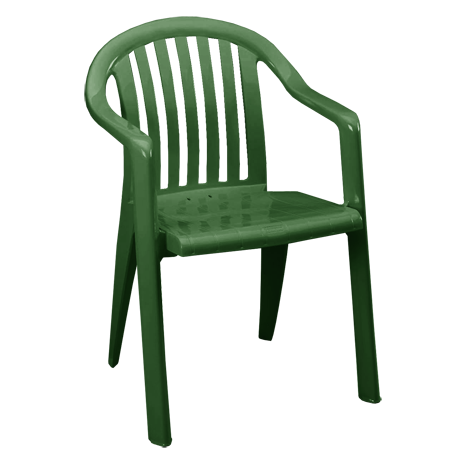 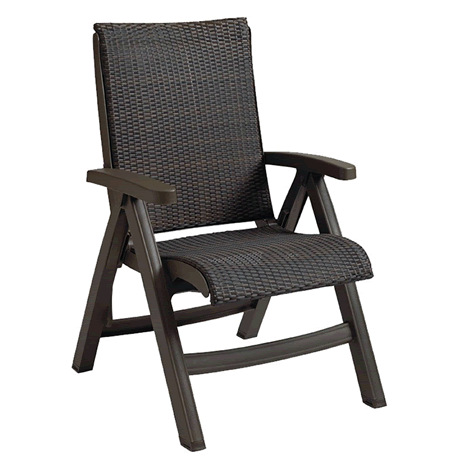 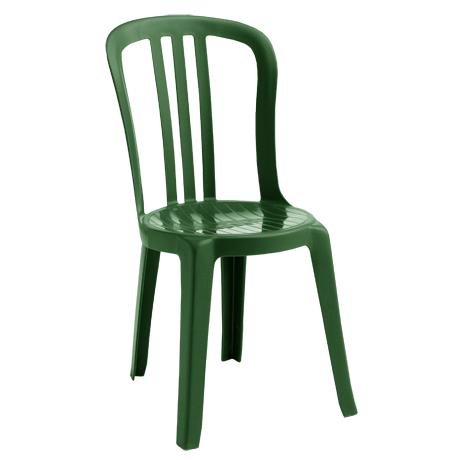 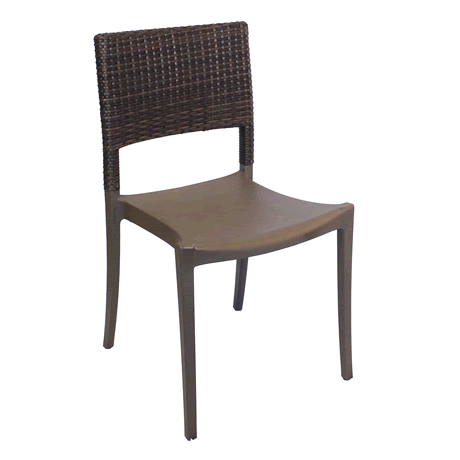 Grosfillex chairs are durable, stain resistant and lightweight, although the REXFORM and KEVRING models have cavities in the legs to add sand for more weight. 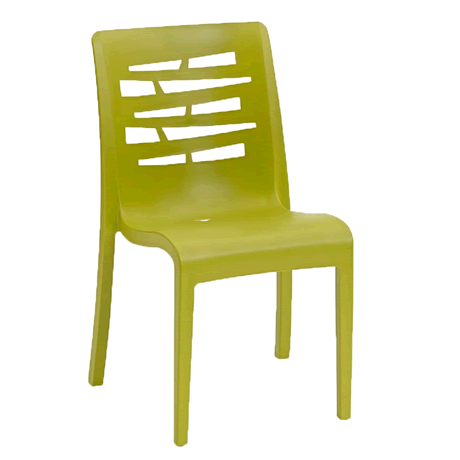 All of these plastic chairs exceed the ASTM tests for Commercial Pool Furniture. 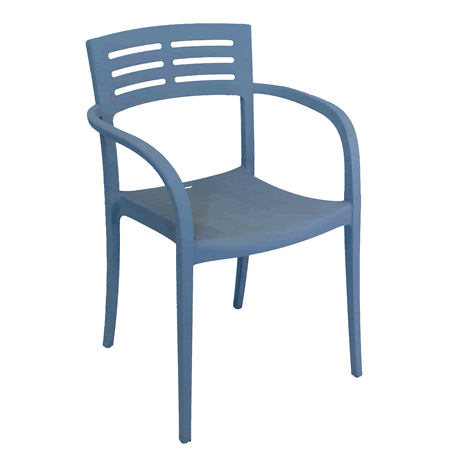 In fact, Grosfillex is the only manufacturer that provides you with this surety. 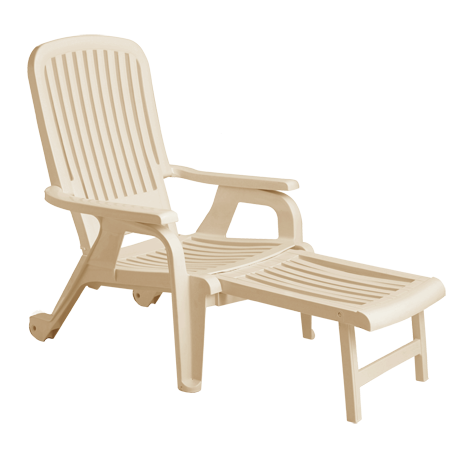 With all the beautiful finishes available, including finishes designed to look just like wood, metal or wicker it's easy to see why these pool chairs are as popular as they are! 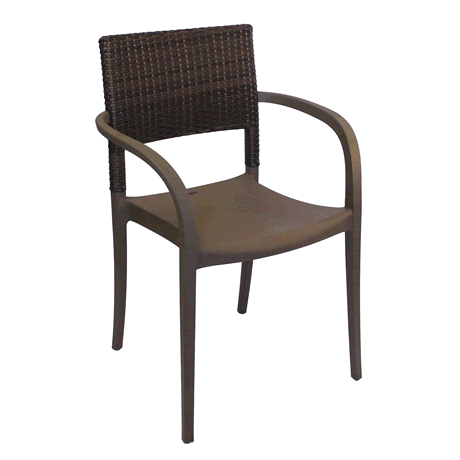 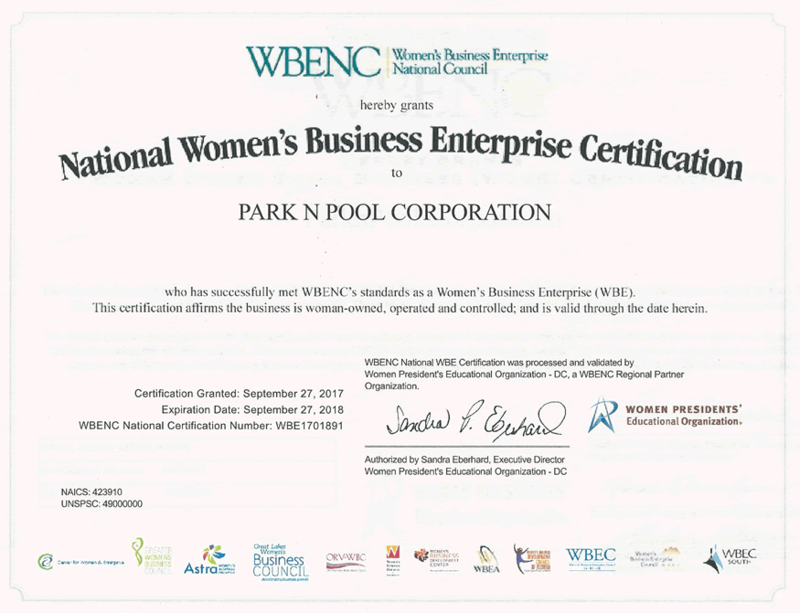 Provide your guests a comfortable and attractive way to enjoy their alfresco dining or poolside picnics with commercial grade poolside and dining chairs. 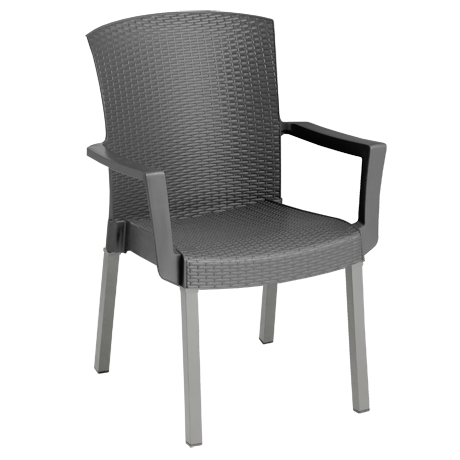 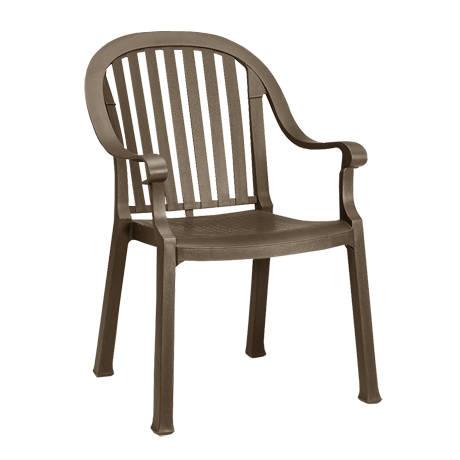 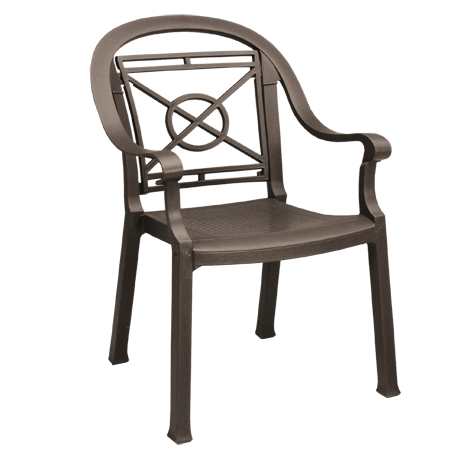 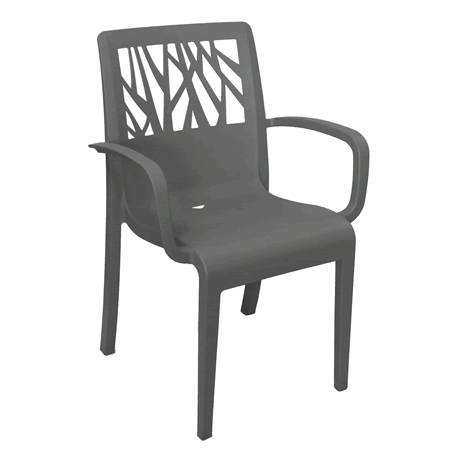 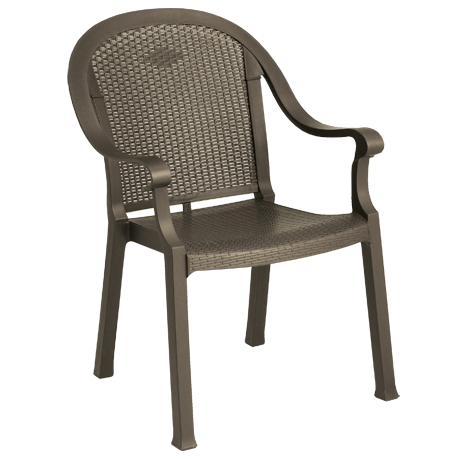 Call and let our friendly sales staff help you choose which Grosfillex chairs will work best with your new or existing outdoor tables.